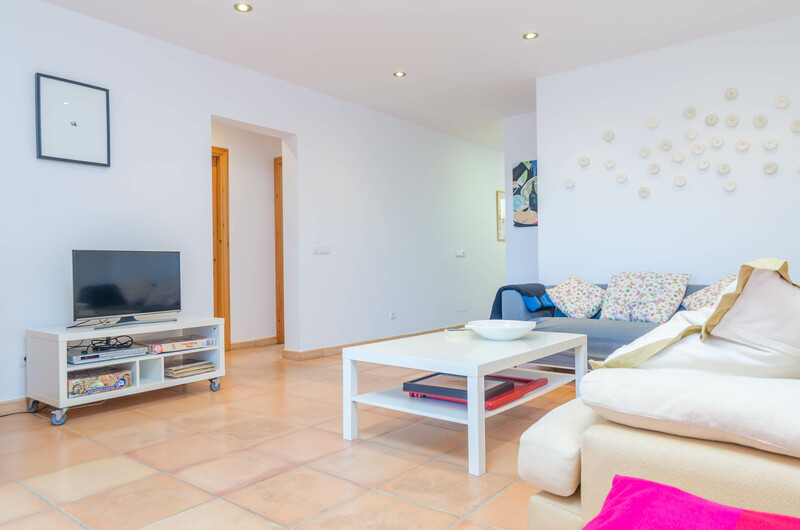 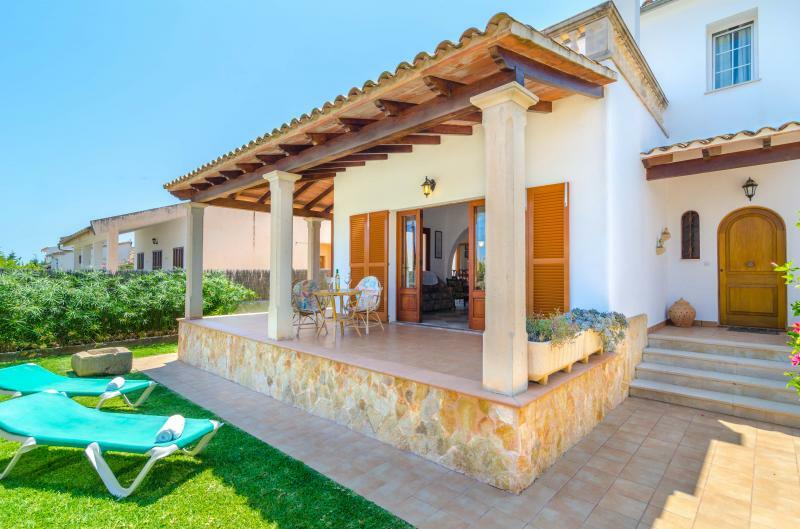 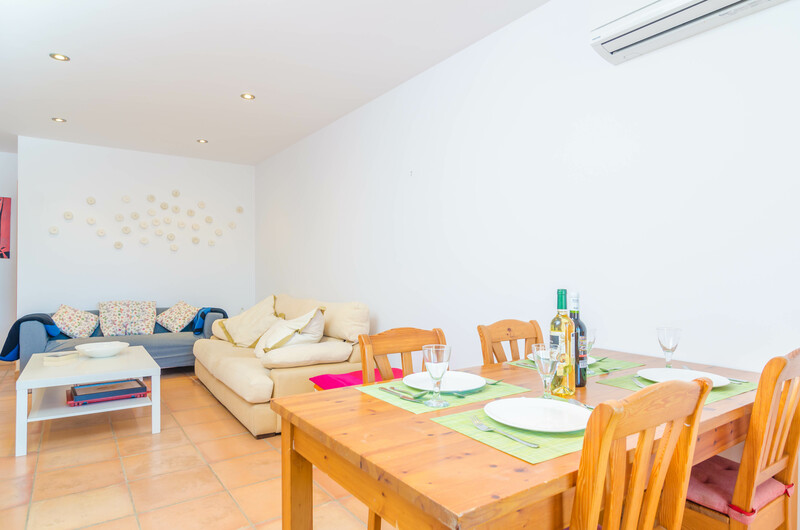 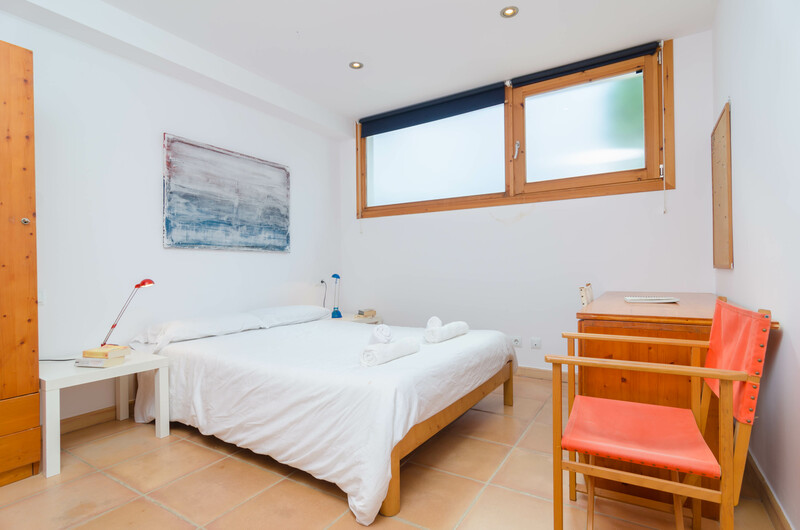 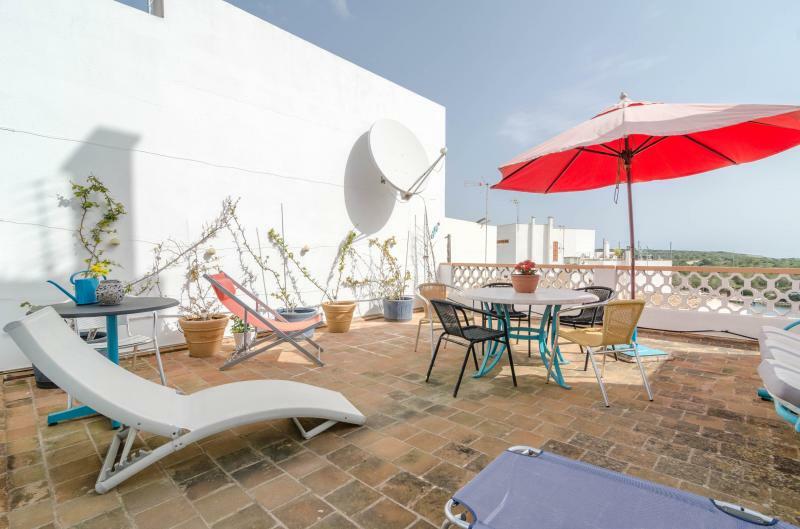 Welcome to this beautiful and cosy town house with shared pool in Portocolom, which is perfect for 4 guests. 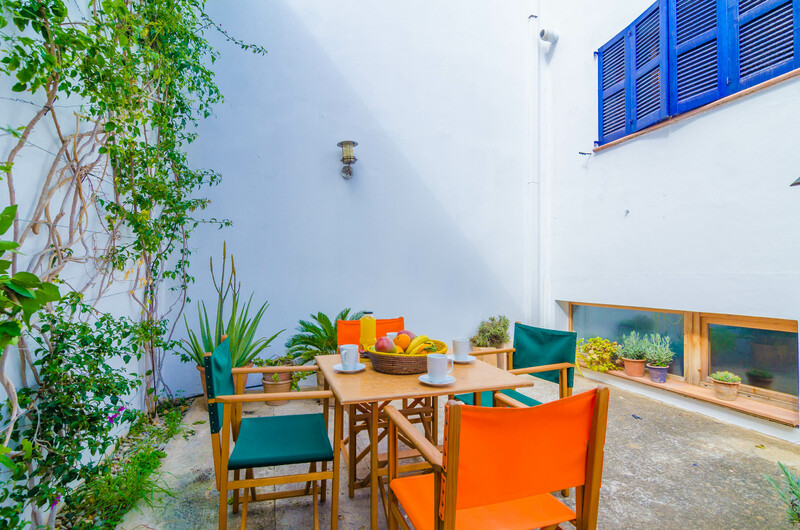 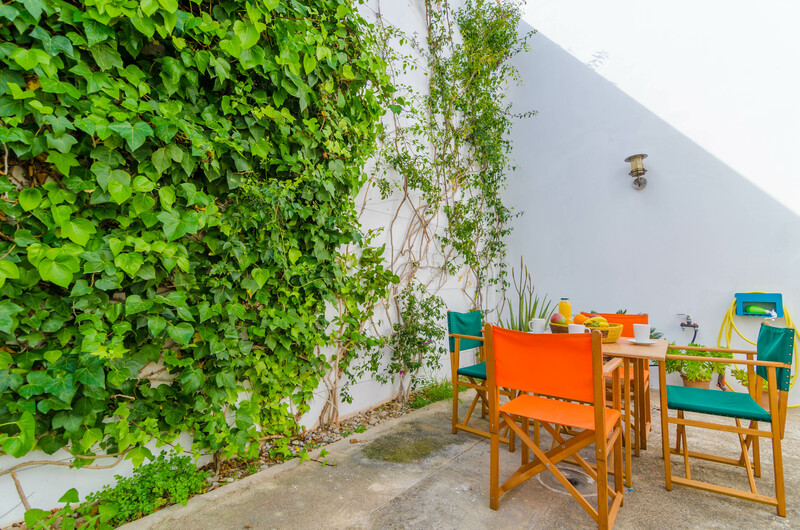 The house features a simple but great furnished terrace which is perfect for your breakfasts or your dinners al fresco. 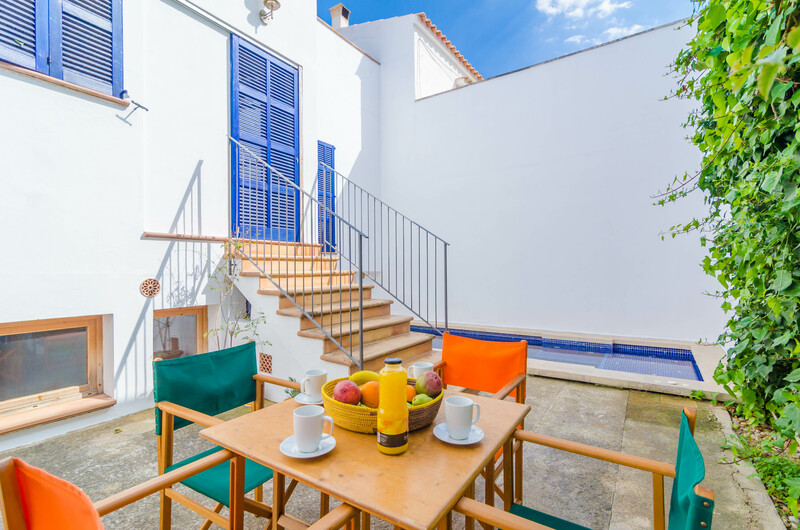 You access this shared terrace climbing some steps from the inside. 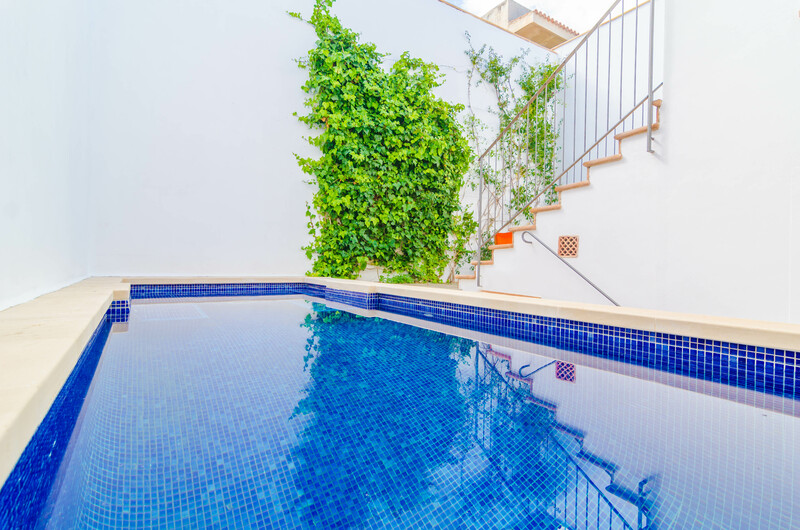 Here you find a wonderful chlorine pool to cool down now and then. 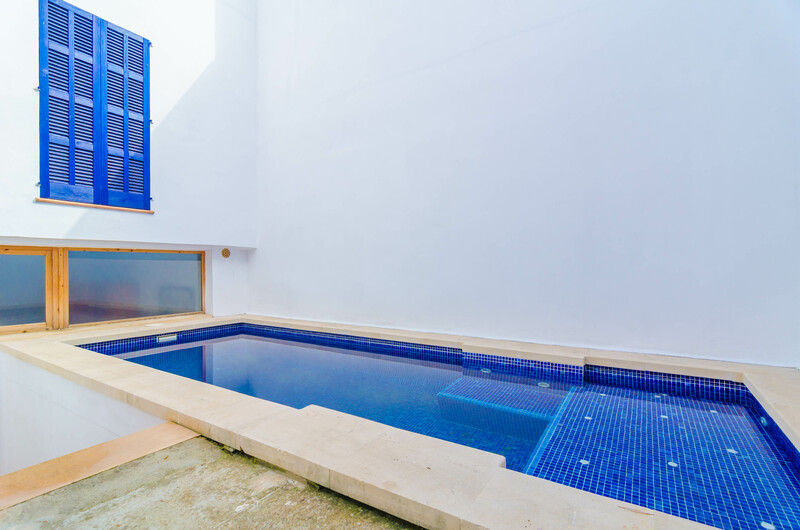 Sizing 6 x 2.6 metres and with a water depth that goes from 1.1 to 1.6 metres, the pool has a communal use with the neighbour of the top floor. 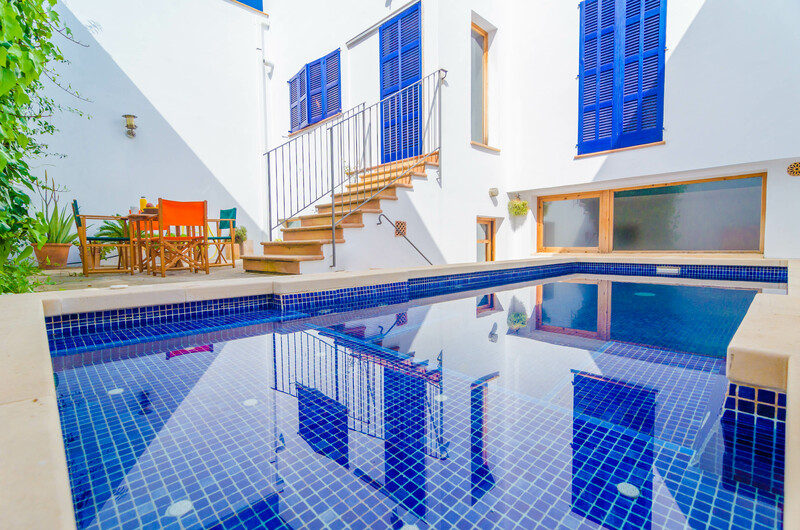 The neighbour has an independent entrance from the street and may use the stairs in the terrace just to use the pool. 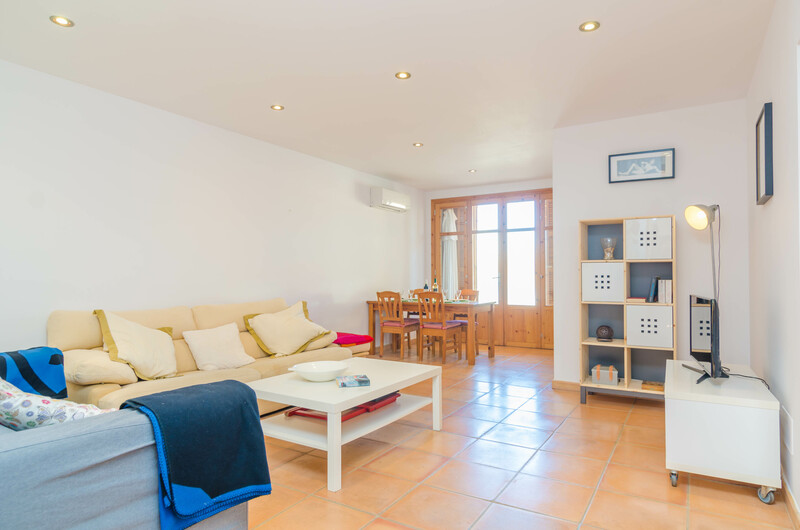 Inside, the living-dining room is very cosy and equipped with two sofas, air-conditioning and Smart TV. 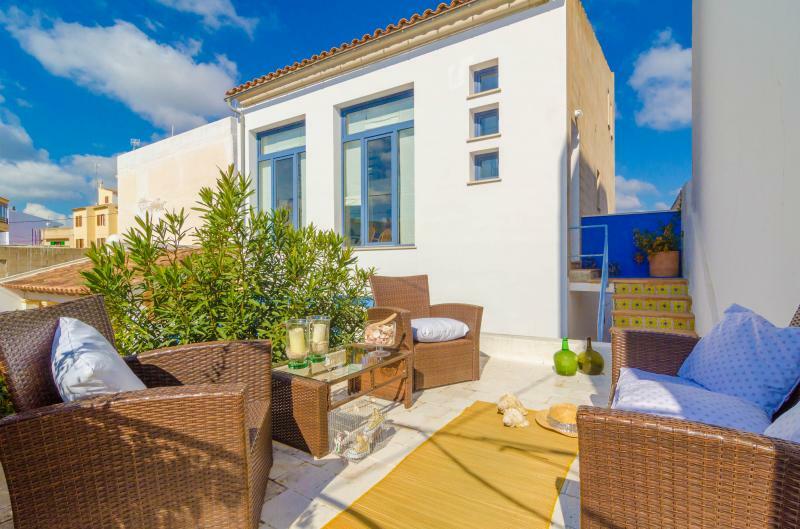 The place is perfect for you to open the windows and allow the sea breeze in, because the sea is only 2 km away from the house! 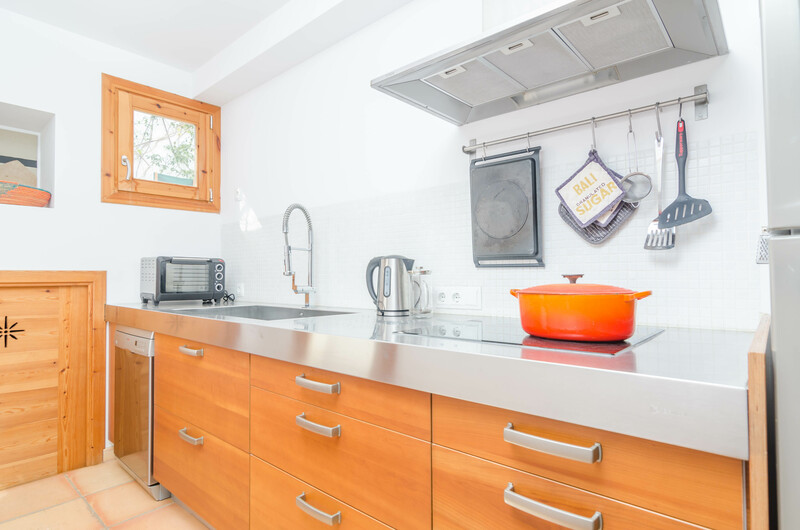 The kitchen is perfectly equipped with all you may need, including a ceramic hob. 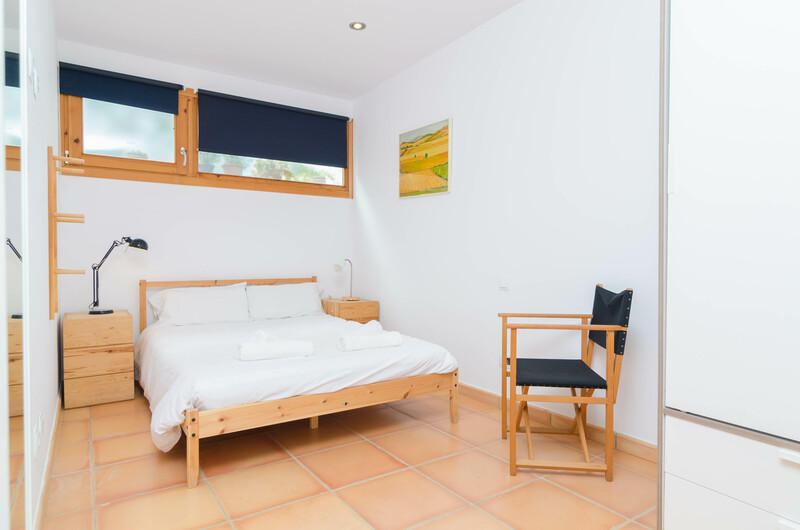 You will rest in two comfortable bedrooms, both with a double bed, wardrobe, fan and windows looking to the terrace. 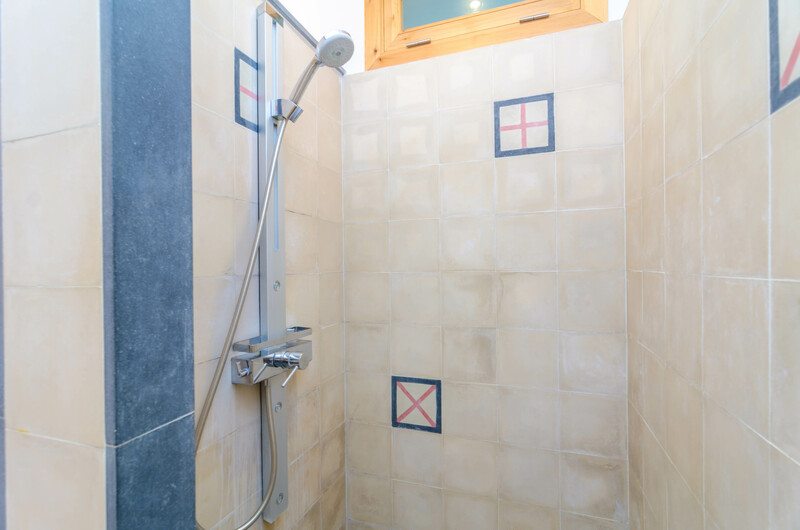 The only bathroom features a shower. 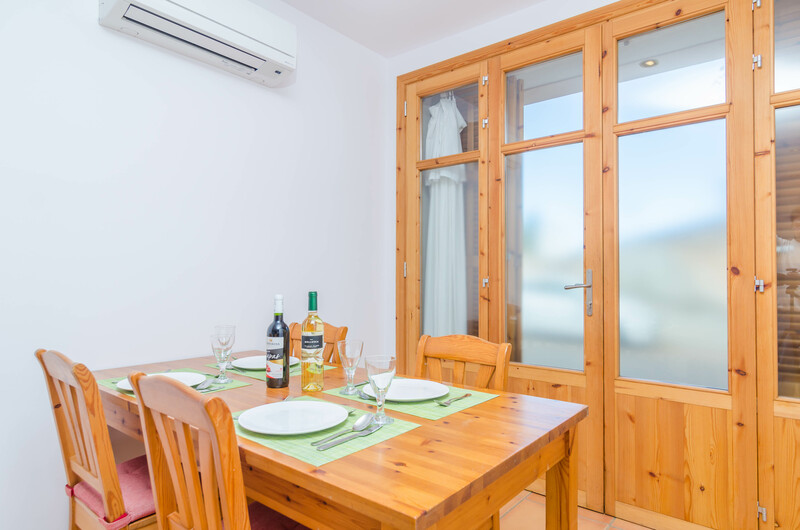 In addition, you will also find an iron and an ironing board, although there is no washing machine. 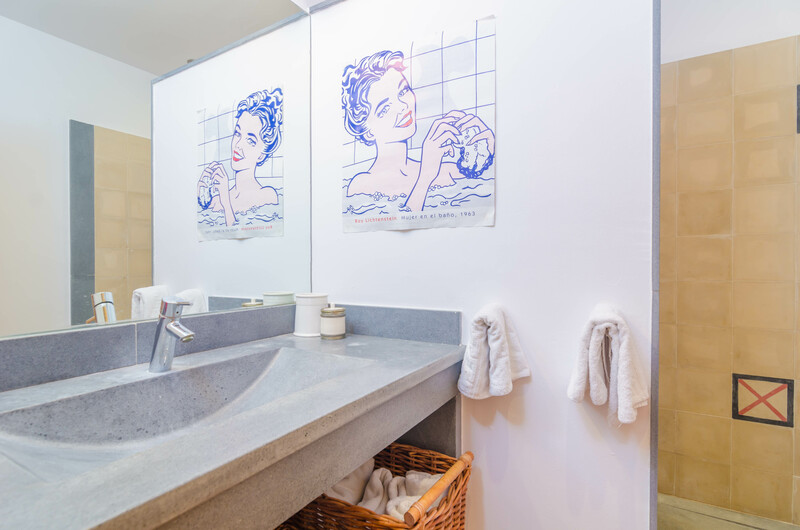 In case you need it, the owners offer this service. 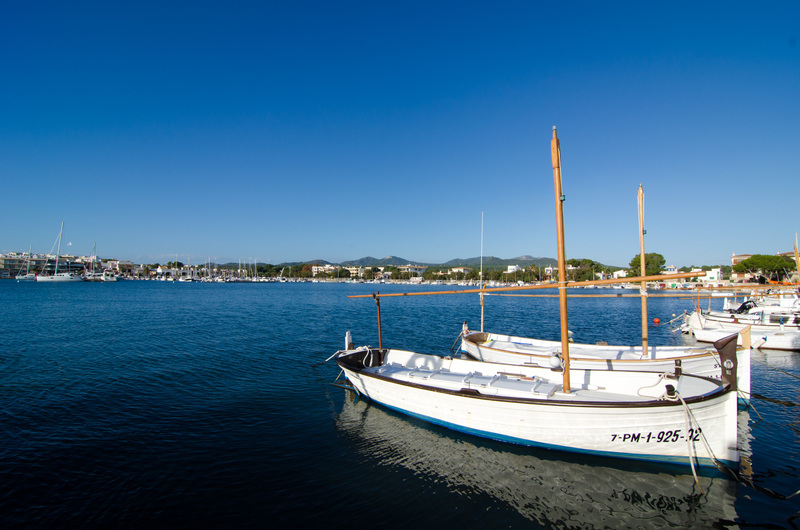 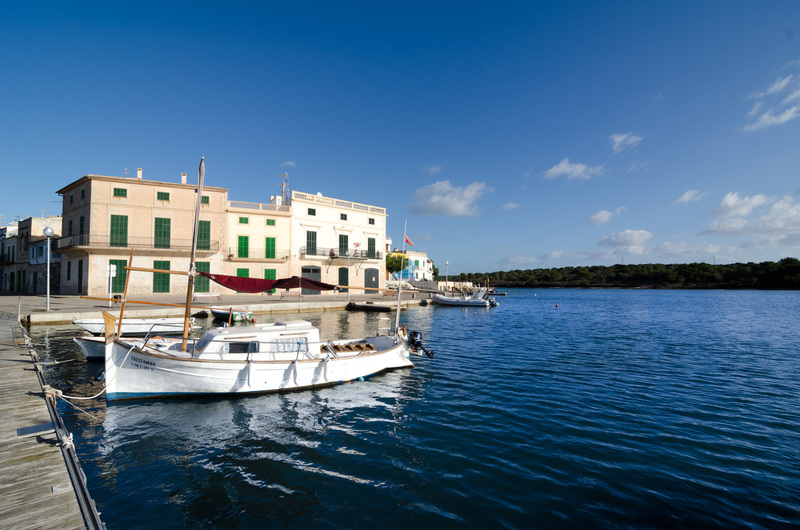 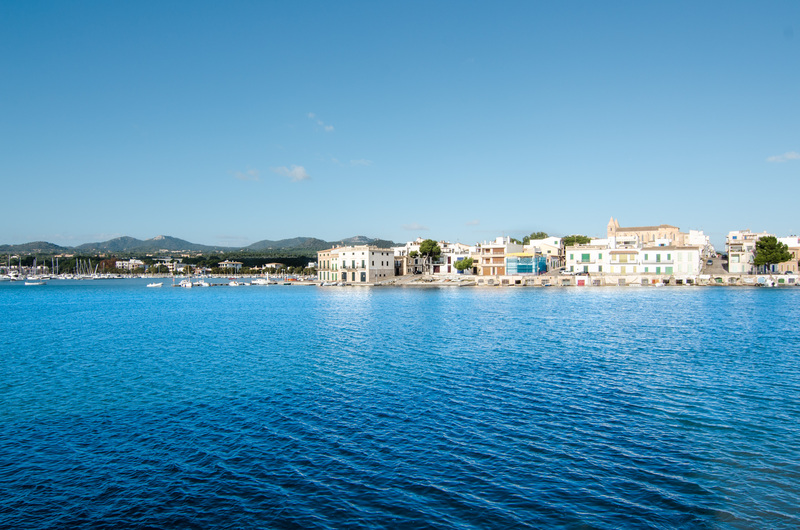 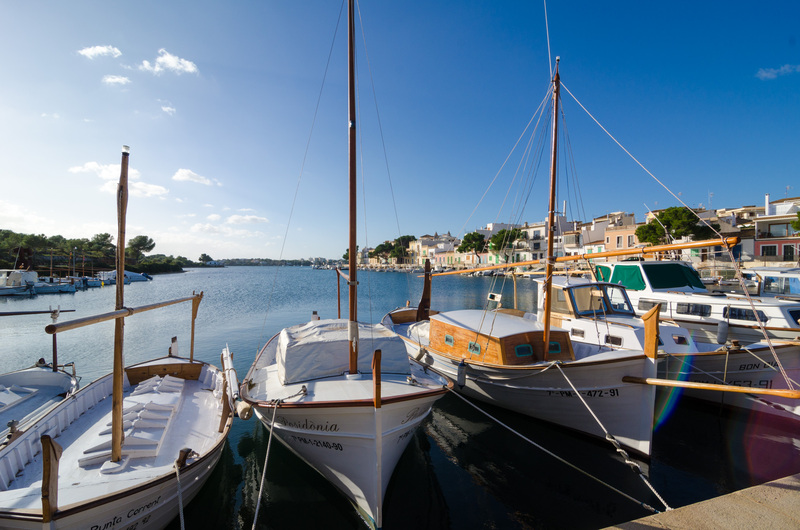 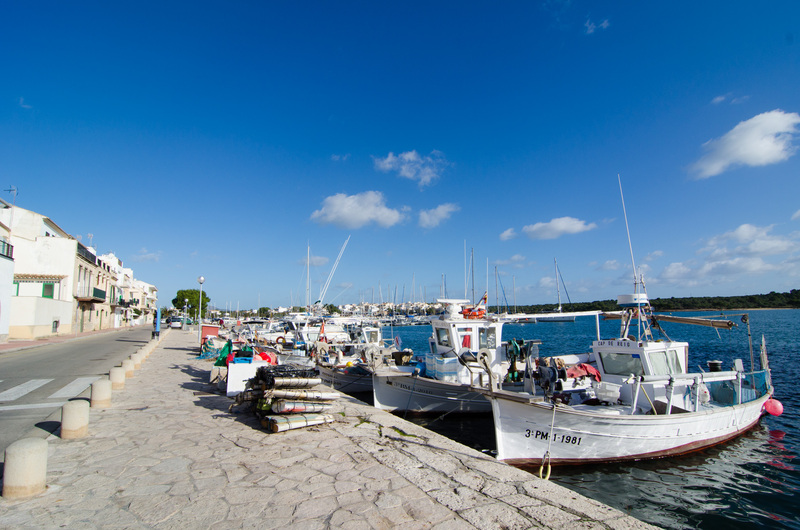 The are of Portocolom is a beautiful tourist spot in the east of Mallorca. 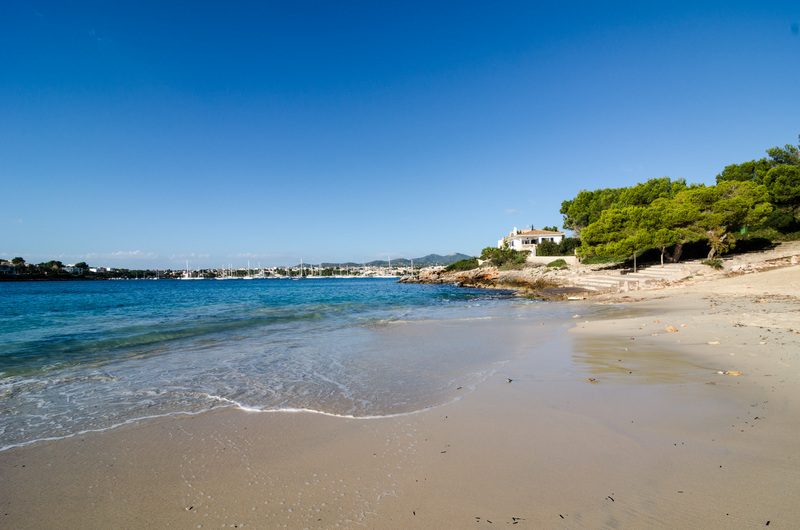 You will enjoy the day at the beach like in Cala Marçal about 2 km away, but also a great variety of activities for the whole family. 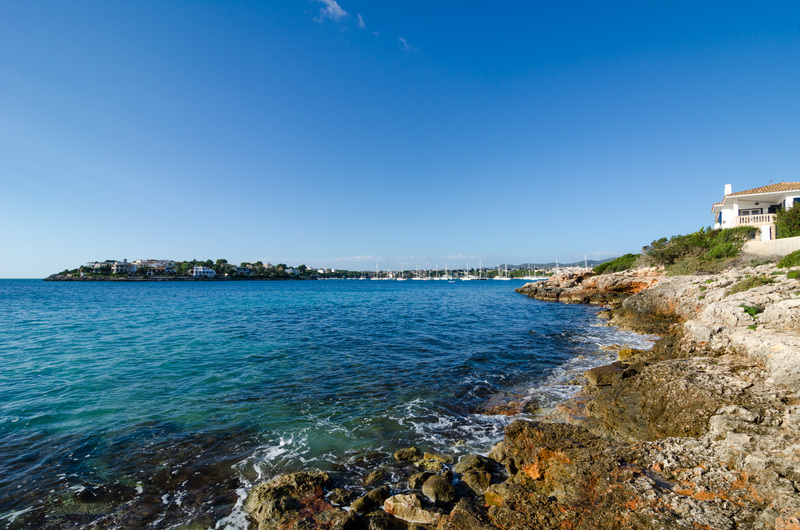 The area of Cala Millor, about 15 minutes drive from Portocolom, offers a safari and children playgrounds. 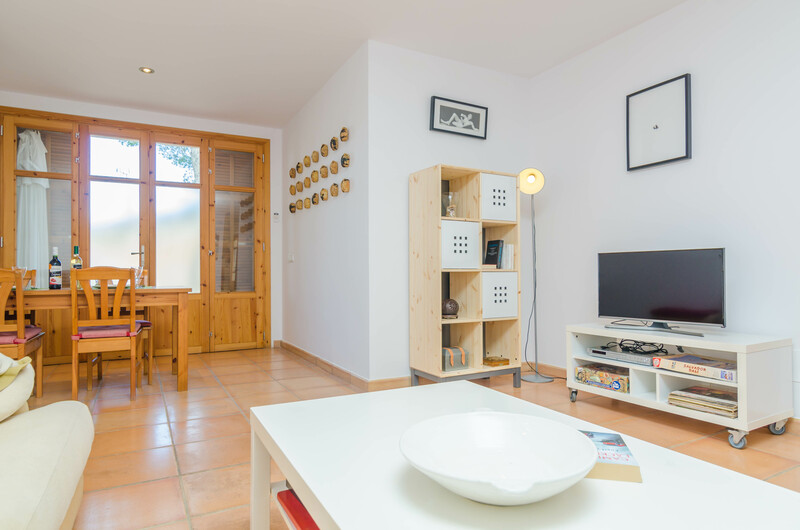 If you love sports this is the perfect place since you can rent bikes and canoes in the centre of the town. 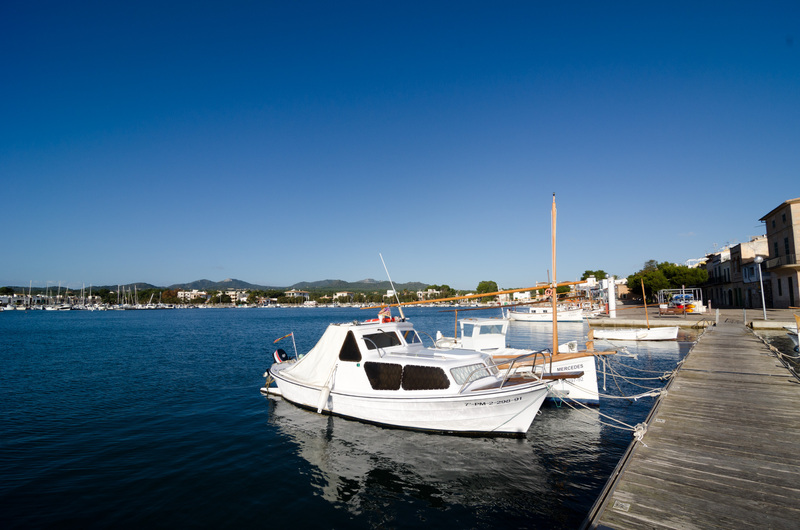 If you prefer golf, the course of Vall d'Or is in the nearby village of s'Horta.